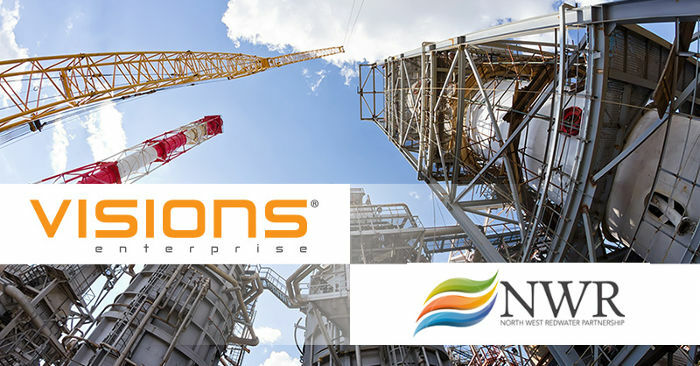 NorthWest Redwater Partnership (NWRP) has selected Metegrity Inc., the global leader in Asset Integrity Management (AIM), to integrate and support its mechanical integrity strategies for the newly built Sturgeon Refinery – the first new major refinery build in North America in 30 years. Metegrity was chosen for the exemplary risk prevention and cost savings provided by their globally trusted AIM software, Visions Enterprise, which incorporates Risk Based Inspection principles. The Metegrity Inc. team will be taking part as an exhibitor in this years' International Pipeline Exposition in Calgary. The Expo, paired with the International Pipeline Conference, brings together professionals and prominent brands from all over the world to demonstrate the most recent technologies and solutions available to the pipeline industry. Metegrity will be attending the 10th Annual Maintenance & Reliability Symposium in Galveston, Texas. Organized by the Houston Chapter of the Society for Maintenance & Reliability Professionals, the conference will feature a series of workshops, speeches and discussions on the topics of Business Management, Manufacturing Process Reliability, Equipment Reliability and Work Management. 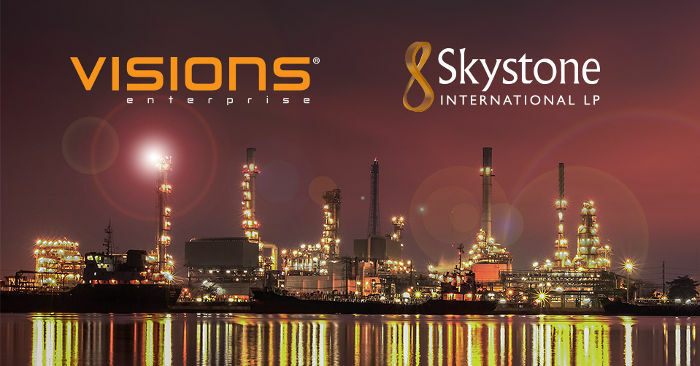 Metegrity Inc., a global leader in Enterprise Asset Management software specifically for plants, pipelines, and facilities has entered into a partnership with Skystone International, an engineering services firm, to provide a secure, cloud based asset management software system which will allow Skystone to develop qualitative and quantitative risk based inspection plans for their customers.